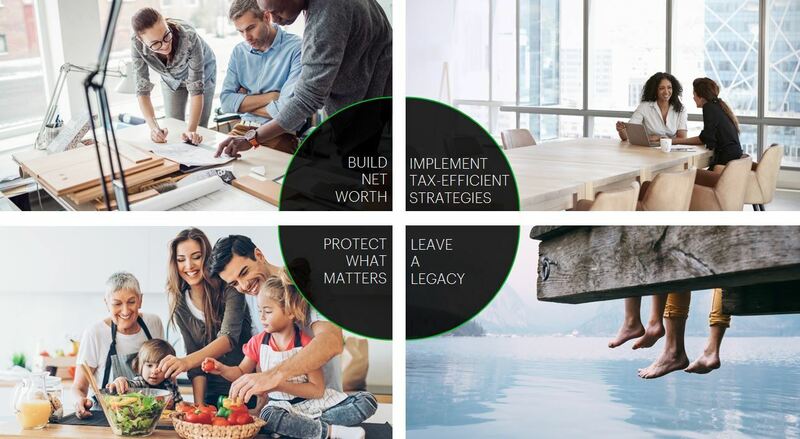 As a Wealth Advisor with TD Wealth Private Banking, I am supported by a team of TD Specialists. I work with high net worth individuals, business owners executives and their families who are looking for a high level of attention and a long-term relationship for their wealth and banking needs. With building customized wealth management solutions, estate planning, planning for retirement, charitable giving, and business succession planning, we can provide a high touch, holistic approach to high net worth clients. This focused approach allows my team to spend more time simplifying our clients lives, working when necessary with their other professional advisors to help deliver integrated financial solutions. My family has lived in the Fraser Valley for the past 30 years with my career always being in the Fraser Valley. I have been with TD for 35 years in various roles prior to moving to TD Wealth Private Client Group in 2006. I have my Professional Financial Planning (PFP) designation. During my free time I enjoy the outdoors and fishing at our cabin in the Caribou, walking, travelling to sunny Palm Springs and volunteering at the local food banks. I also have a new granddaughter who I love spending time with.